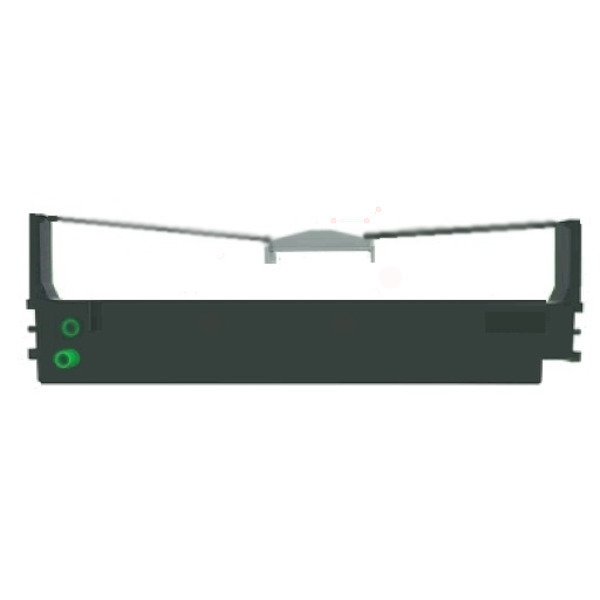 Replacement ink ribbon for OKI Microline printers. Manufactured from quality nylon for reliable performance. Ribbon shield to minimise paper jams. Compatible with ML5720 and ML5790. Prints up to 8 million characters.